Gutenberg is a fundamental change to the way you create content. Instead of writing paragraphs and headings and adding media, you will now use blocks. 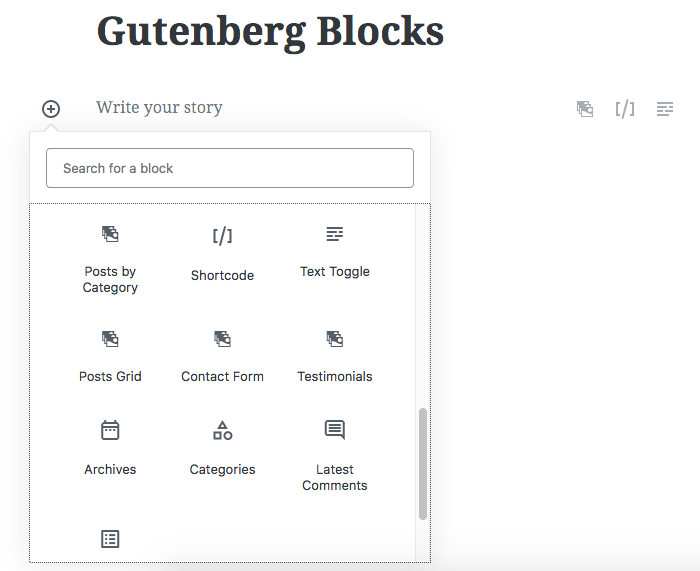 If you are already using Gutenberg you will know how to use blocks. If you aren’t using Gutenberg then you can ignore this page. Until WordPress 5 is released.